Beyond researching how to get an engineering degree, it is important for potential students to research the expected cost of attendance for each engineering-focused university. 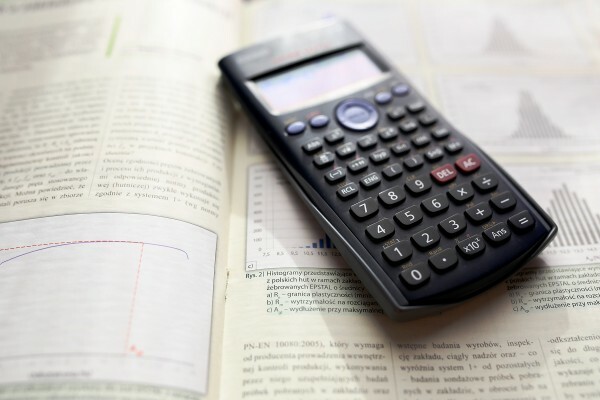 What is a STEM college net price calculator? Net price calculators allow students to enter information and estimate the amount it would cost to attend a particular college. The net price calculator takes into account grants, scholarships and other financial aid to generate a realistic estimate of the cost, so that students and their families can plan accordingly. It uses data such as tuition and other school-associated fees and calculates them against financial aid that the student may be receiving that fiscal year. It is important to remember that the net price calculator is meant for estimating purposes only and does not take into account different factors that may affect these figures in the future, such as any available STEM scholarships for high school seniors. Where can I find net price calculators? Not every college or university has an online net price calculator. Search the website for the school of your choice or contact admissions for help. 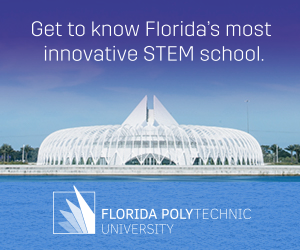 If you’d like to access an example right now, Florida Polytechnic University’s would be a great place to start. They’re one of Florida’s newest universities, focusing exclusively on STEM education.